In this episode I’m talking to friends of the podcast Amber Minogue and Sarah Donnelly about the subject of raising children in a foreign country – in this case, France. So this is an episode all about cross-cultural experiences, specifically relating to parenthood. It’s also about a new podcast and stage show which Amber & Sarah have just started. Transcriptions, notes and links below. In this episode I’m talking to friends of the podcast Amber Minogue and Sarah Donnelly about the subject of raising children in a foreign country – in this case, France. So this is an episode all about cross-cultural experiences, specifically relating to parenthood. It’s also about a new podcast and stage show which Amber & Sarah have just started. If you’re a long term listener then I’m sure you know Amber, and you should also remember Sarah because she’s been on the podcast a few times too. Amber and Sarah are both ex-pats living in Paris, like me. They’re also stand-up comedians who perform on stage in English here, like me. They’re both with French partners, like me. They both have kids here in Paris with their French partners, again, like me; and now they are both podcasters, like me. Amber (who is from the UK) has been a podcaster for a while, as you may know, with her charming and quirky podcast about the history of Paris – called “Paname” (available at panamepodcast.com and on iTunes or wherever you get your podcasts) , but now Amber has joined forces with Sarah (who is from the USA) in order to work on a new project which is called “Becoming Maman”. “Maman” is the French word for “mum” or “mom”. The project is primarily a stage show – a kind of “two-woman show” which is all about their experiences of having kids in Paris. I saw the first performance of Becoming Maman a few weeks ago and it was brilliant. The two of them are very funny as a double act and the show was full of very astute and amusing observations, jokes and sketches about life as an English-speaking ex-pat bringing up children in Paris. As well as the stage show, they’re also doing some videos for Facebook and YouTube and the new podcast which is also called “Becoming Maman”. In the podcast episodes Amber and Sarah typically sit down together and discuss certain issues and experiences relating to raising children in France – particularly the differences in the parenting culture between France and their home countries of the UK and the USA. If you’re an email subscriber or a regular visitor to my website, you might know all of this already (you might be going “yep, yep – got it, been there, seen that, got the t-shirt, already subscribed to Becoming Maman – I have already become Maman) email subscribers might already know about this because I wrote a post last week to let you know that I had been interviewed by Amber and Sarah on their podcast, and I shared links so you could listen or download that episode and subscribe to the podcast. 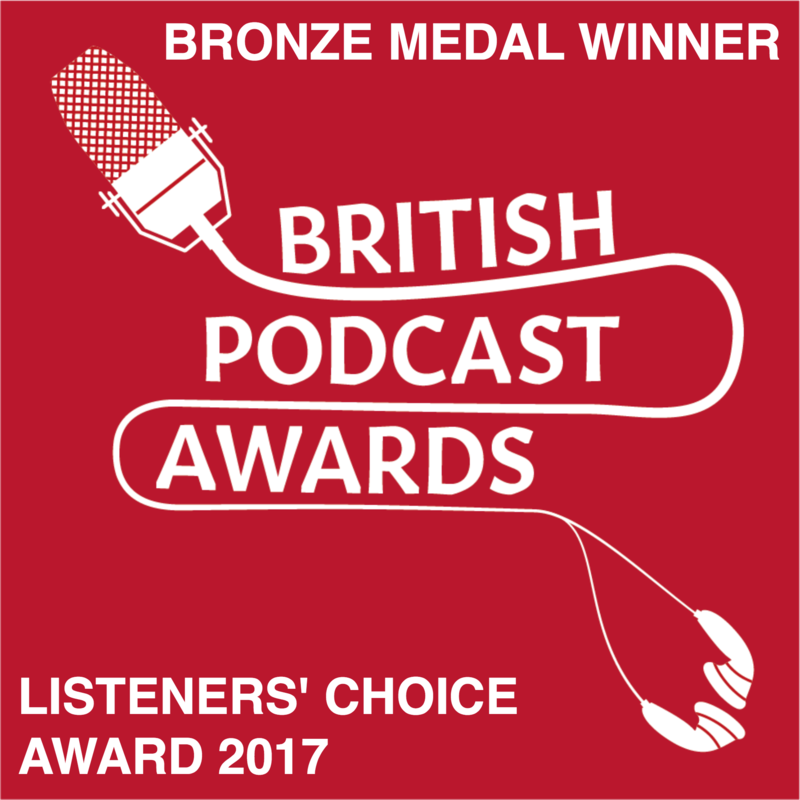 In that episode of their podcast they asked me about my experiences of becoming a dad, and we talked about how children learn languages. Check it out here. 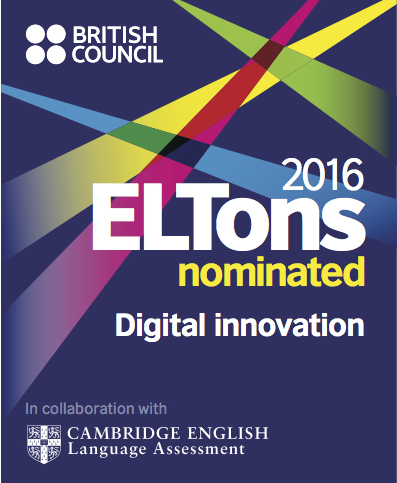 For more information about their project, check out all the links below. So – raising kids in France when you’re not French and the differences in the parenting culture between France and the UK and the USA. These are the things that we’re going to talk about in this episode, as well as a few of the usual tangents including some thoughts about differences in the behaviour of boys and girls and whether these differences are caused by innate factors that children are born with or subtle ways in which we encourage certain kinds of behaviour as parents. Well, just before we begin I’d like you to consider how this topic relates to your life experience in some way. You might not have kids, but since you’re out there, probably learning English, there’s a good chance that your life is, has been, or will be affected by cross-cultural experiences, not just relating to parenthood. 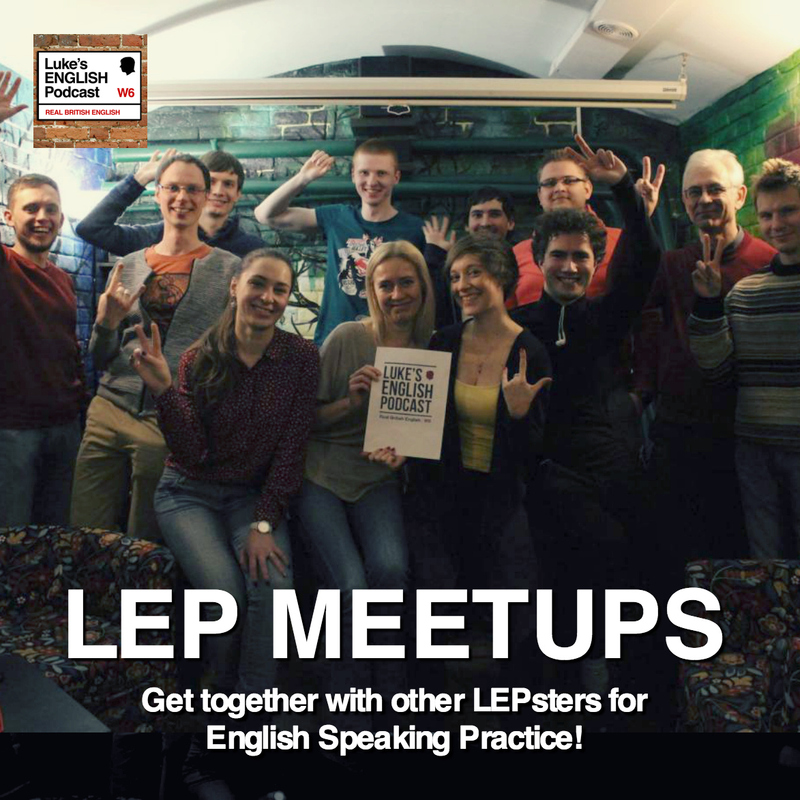 Thinking about how you have things in common with us should help you to generally relate to our conversation better, and by extension that should help you just get more out of it in terms of language learning and general enjoyment. So, here are loads of questions for you to consider before we get stuck into this conversation. Also, pay attention to certain bits of language relating to childhood and raising kids and let me also remind you of episode 68 which is full of the language of childhood – and that’s vocabulary like “to bring up children” “to raise children” “to grow up” and so on – all explained. First of all, what kinds of cross-cultural experiences have you had? Have you ever lived abroad or spent a good deal of time with people from other cultures? Did you notice any differences in the way you or other people do things? That could include anything in life – like slightly different ways of doing business or eating food or communicating, but also ways of dealing with children. What were the challenges associated with the experience you had with another culture or in another country? How did that make your life more difficult, crazy, funny, strange or interesting? E.g. Did you find it hard to work out the administrative system, the work-life balance or the approach to education at school? Could you imagine settling down in another country and bringing up children there? If you already have kids, in what situation did you raise your kids or are you raising your kids? Are you and your partner from the same country, and are your kids growing up in that country too? That’s a monocultural and monolingual situation. Can you imagine bringing your children up in a foreign country, perhaps with a foreign partner, with several languages involved? So, a bi-cultural or bilingual situation. How would that make things different? How could it make life more complicated? For example – consider the identity of your child or children. Where would you consider your children to be from? How would you feel if they grew up to be from a different culture to you? Let’s say, if you’re Spanish (or Polish or Chinese or Russian or Brazilian) and you’re bringing up kids in London are your kids still Spanish, Polish or Chinese or Russian or Brazilian, or are they now English – because that’s where they were born and have grown up? How would living abroad affect your parenting style? Should you, for example, adapt your parenting style to fit the new culture, or keep doing it how it’s done where you’re from? What if the parenting style in this other place is quite different to how it’s done where you’re from? What if you don’t really understand the way they do it in this other place? How would that be challenging for you? Would you feel somehow stuck in a grey area between the country and culture where you are from, and the country and culture where your kids are growing up? Are there certain advantages to that situation? Perhaps it can be much a more exciting, diverse and broad-minded lifestyle. What have you heard about parenting in France, or in the UK or the USA? Do those places have a reputation for particularly good or bad parenting? For what reasons? Would you like to raise your kids in any of those cultures? The UK, France or The USA? Have you heard of a book called “French Kids Don’t Throw Food” by Pamela Druckerman? How about any other parenting guides which are about “how they bring up kids in another country”? Do any other countries have a good reputation for bringing up kids as far as you know? What if you ended up falling in love with someone from France, the UK or the USA or indeed any other place, moving there for love, having an adventure and then finding that you’re starting a family in a completely foreign place? How would you feel? Maybe that’s exactly what’s happened to you, or you’re in a situation in which it could happen. And if you don’t have kids in your life, perhaps you could consider the situation in which you grew up. Would you rather have been raised by parents from the same country, or parents from two different countries? How might that have affected your language skills and your identity in general? Do you think boys and girls behave differently because they’re born that way, or because we encourage them somehow? And how could you put all of these thoughts into words in English? With all those questions in mind, let’s now listen to my chat with Amber and Sarah all about the challenges of bringing up kids in a foreign country and what it really means to become not just a mum or a mom, but a “maman”. Let me remind you that Amber & Sarah’s podcast is now available for you to listen to, including the episode in which they interviewed me about becoming a dad. As I mentioned before, I do plan to do another episode about raising bilingual kids at some point. I can also refer you back to episode 68 in which I talked about childhood and school days and explained a lot of phrasal verbs and other vocabulary. Links for everything on the page for this episode! In the meantime – I look forward to reading your responses to this episode in the comment section. Did you have any thoughts while listening to this? (I hope so!) Share them in the comment section. Don’t be shy – give it a try. Join the mailing list to get a link in your inbox when I post something to the website – it’s usually once or twice a week and my emails aren’t very intrusive or anything. 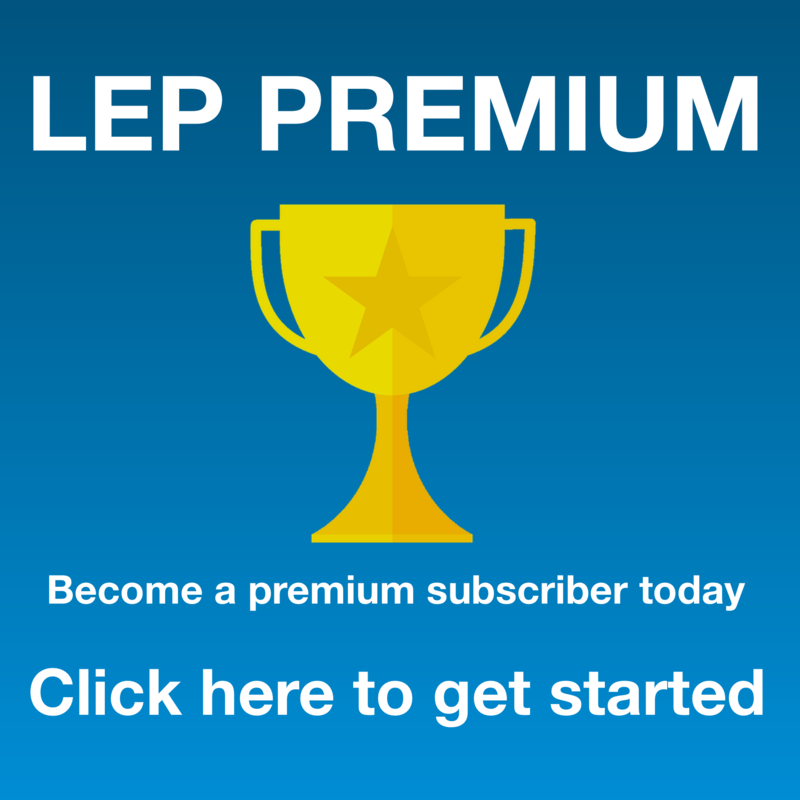 Download the LEP App for your phone. 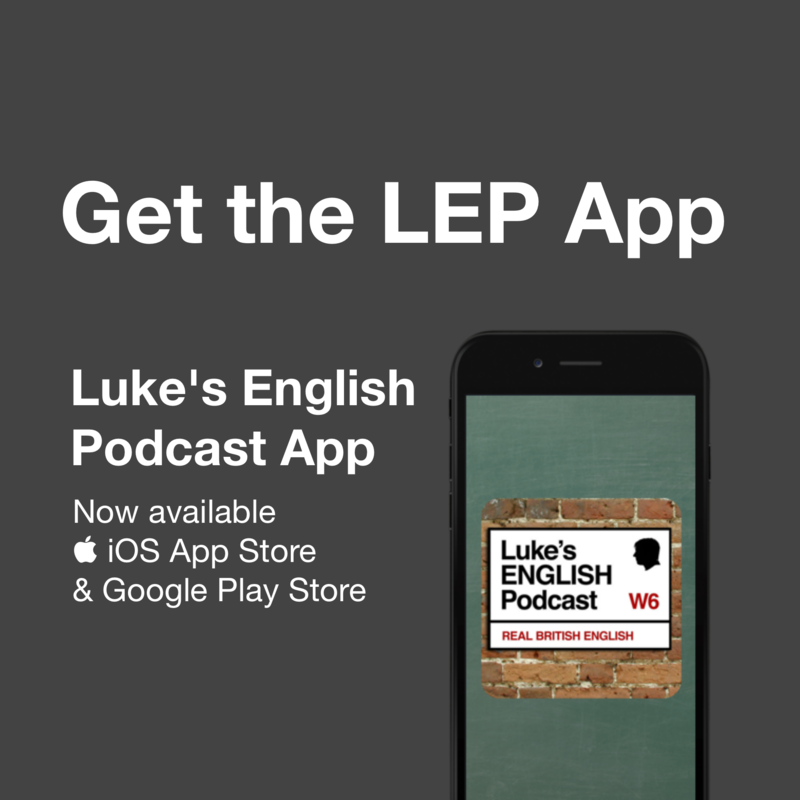 Check the app store for the Luke’s English Podcast App – it’s not just a place to listen to the podcast, there’s also a lot of other content in there including videos, episodes of my phrasal verb podcast and various app-exclusive episodes and other bonuses. 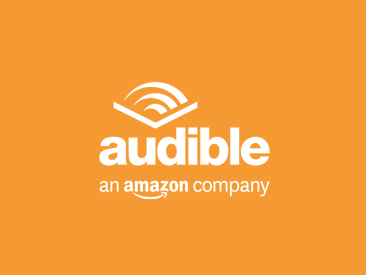 Thank you if you have donated to this podcast – you’re helping to keep the whole thing alive and I consider your donation to be a very sincere way to say thank you for my work. Have a lovely morning, lunch, afternoon, evening, night! TV and films that Sarah was watching when she was about 10 years old… a bad influence? 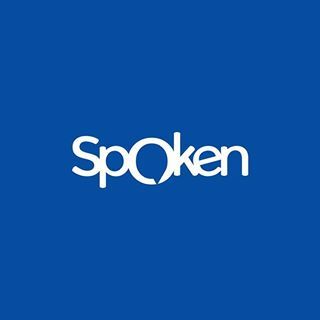 This entry was posted in American & British English, Comedy, Cross Cultural Understanding, Culture, Entertainment, Family, Humour, Interview, Native Speaker, Personal, Podcast Information and tagged english, learn, podcast on March 6, 2018 by Luke Thompson.